Anyone for Ethically Responsible Careers? 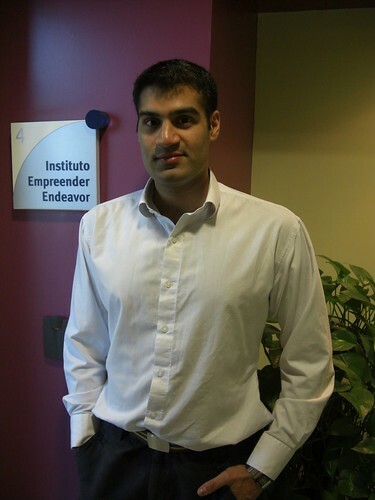 According to a June 2002 issue of the Balliol College News, our new Civil Servant of the Year Anjoum Noorani was one of a group of four speakers who “led a fascinating debate on Ethically Responsible Careers” away back in October 2001. A little googling also brings to light that Mr Noorani was until recently Head of International Campaigns for Make Your Mark (Enterprise UK), which is primarily funded by the Department for Business, Innovation and Skills. Congratulations, Anjoum; whatever about being ethically responsible, you certainly have made your mark!